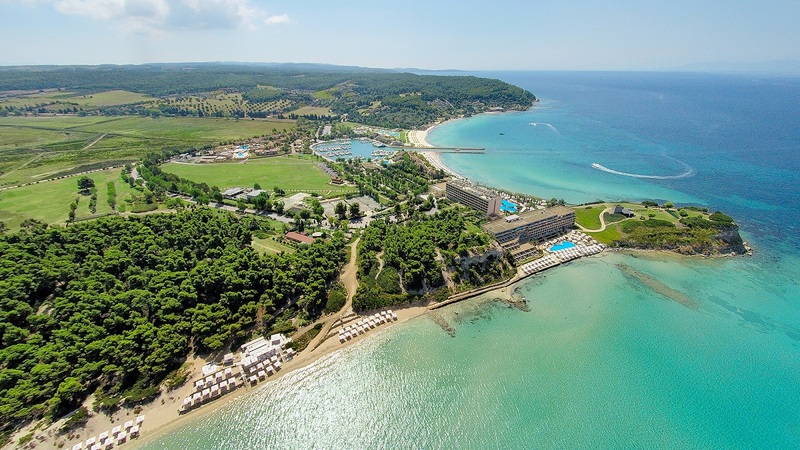 The five-star Sani Resort, located in Halkidiki, has announced its partnership with Grand Slam-winning tennis legend Rafael Nadal for the opening of the Rafa Nadal Tennis Centre in its premises. According to an announcement, the centre is expected to open its doors in April 2019, and will include eight tennis courts and training programs for players of all ages and levels. Furthermore, visitors will have the opportunity to learn more on the tennis skills of world champion Rafael Nadal through tailor-made programs, designed to cover their needs and experience. “I am very happy to announce the centre’s operation in Greece, which is part of the project’s global expansion,” Rafael Nadal said in an announcement. “I am confident that this partnership (with Sani Resort) will be a success, especially for the friends of tennis, whom I invite to enjoy these wonderful facilities,” he added. Sani-Ikos CEO Andreas Andreadis also said that the academy is set to offer great experiences. 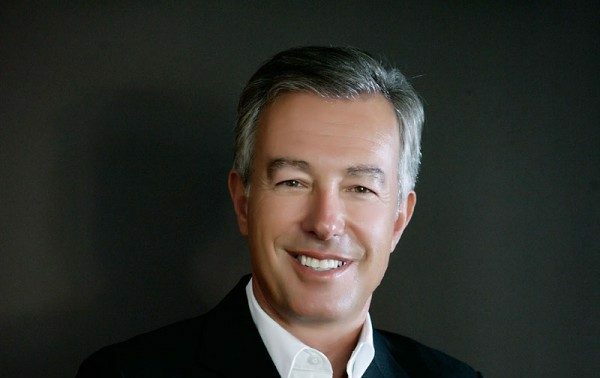 “We are truly proud for the innovative programs of Sani Resort, and the unique rare experiences we offer to our guests,” he noted. All the training programs of the Rafa Nadal Tennis Centre have been developed based on the experience of Rafael Nadal and his coaches. To ensure the centre’s prime training structure, methodology and schedule, all coaches will attend a two-month educational program in Manacor, Mallorca, starting in February. Located in the area of Kassandra in Halkidiki, northern Greece, the Sani Resort is offering stunning views to Mount Olympus and the Aegean sea. It includes five luxury hotels operating from April to November, in a unique private location which consists of stunning beaches, pine forests, olive groves, lakes and hiking trails. Furthermore, the resort offers cutting-edge sports facilities which include a diving center, a football academy and tennis courts; five modern spas; a private marina, and a number of dining facilities.